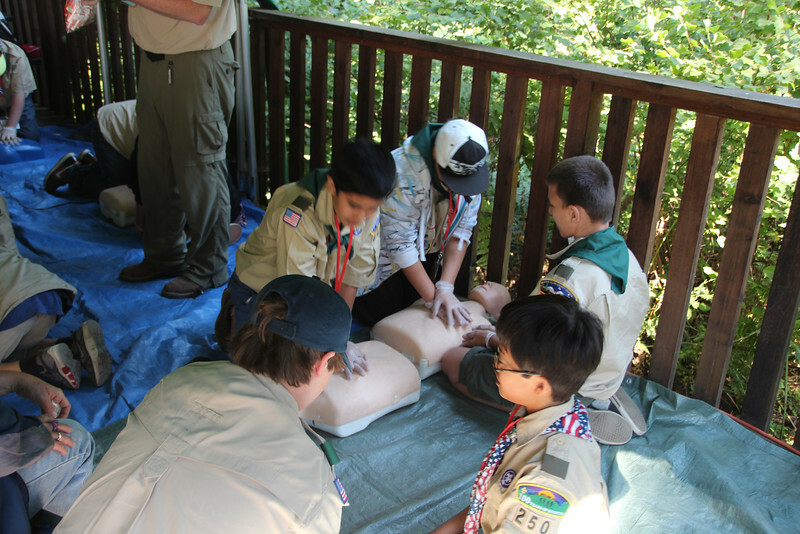 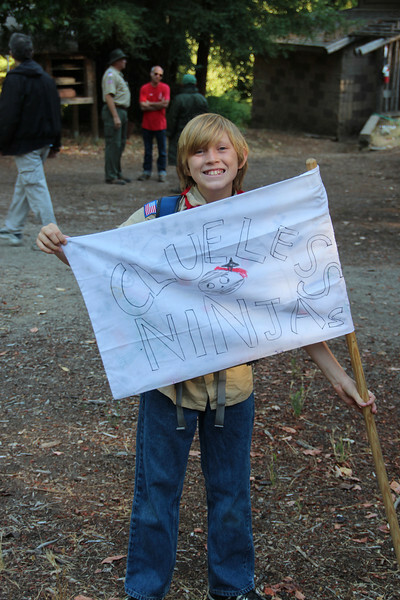 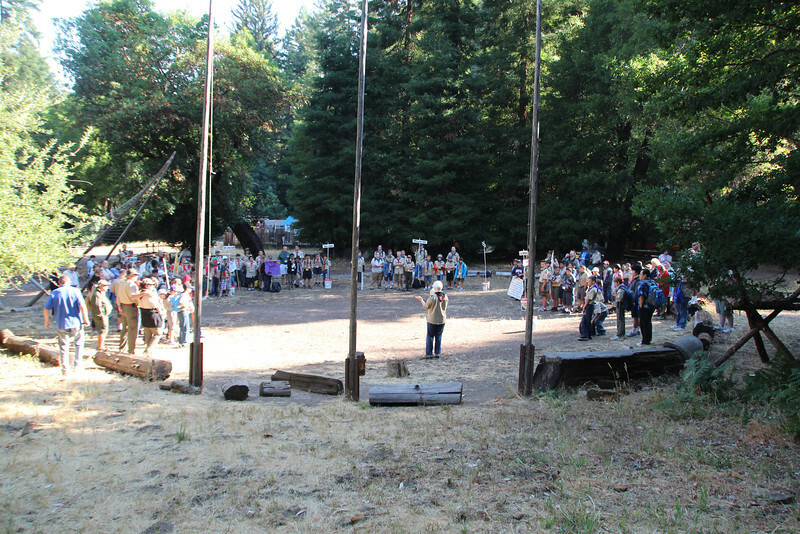 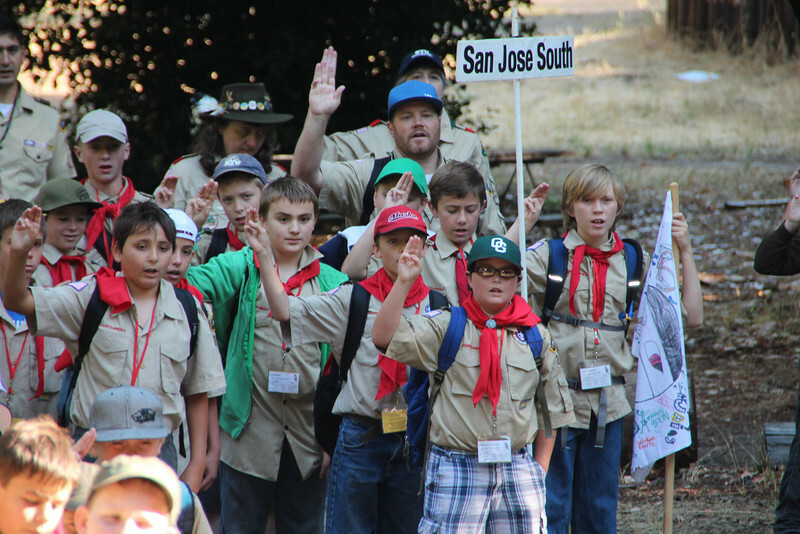 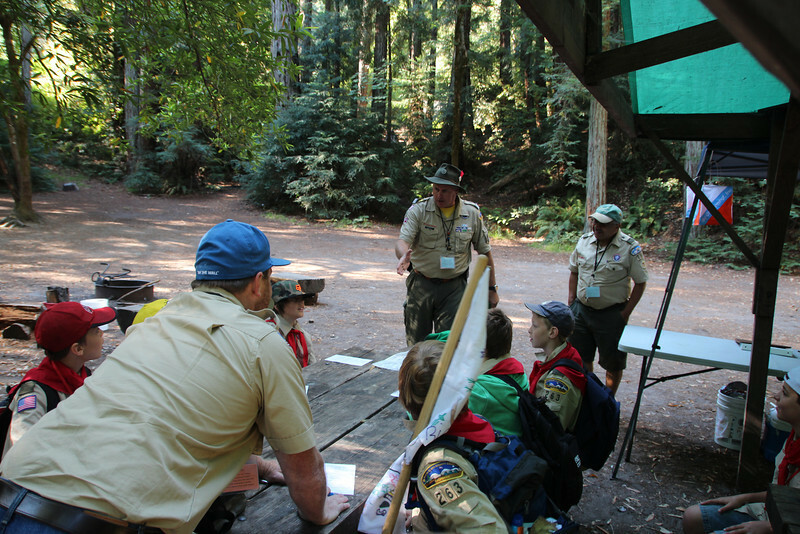 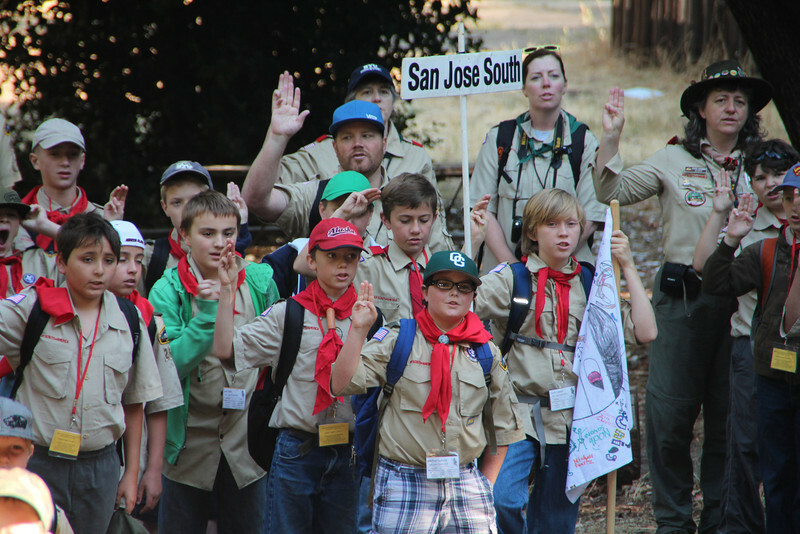 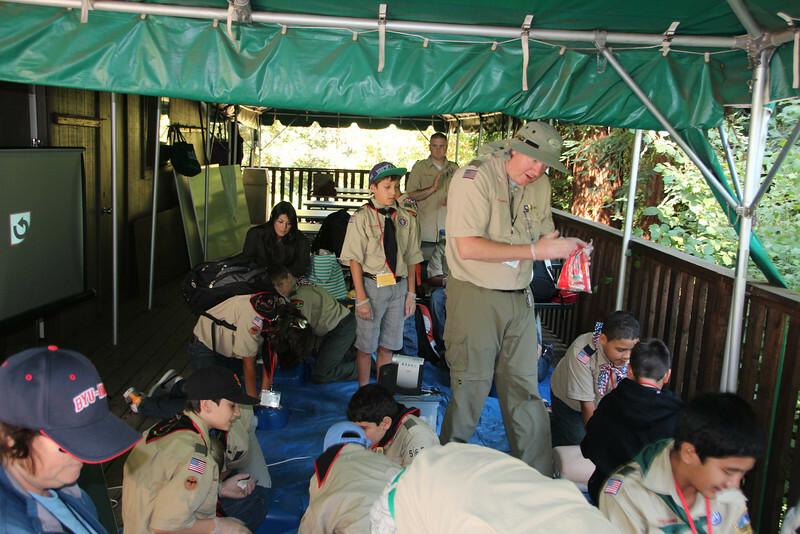 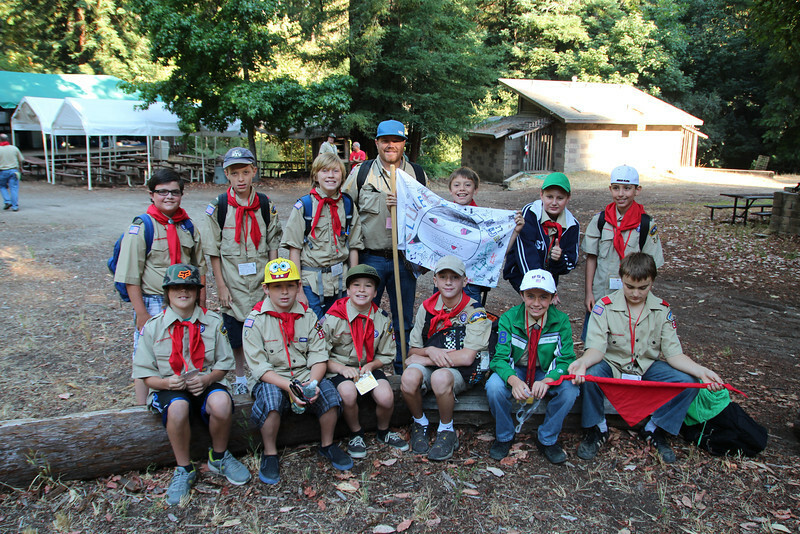 11 Year Old Scouts attend from around the Bay Area a 3 day - 1 overnight with fathers. 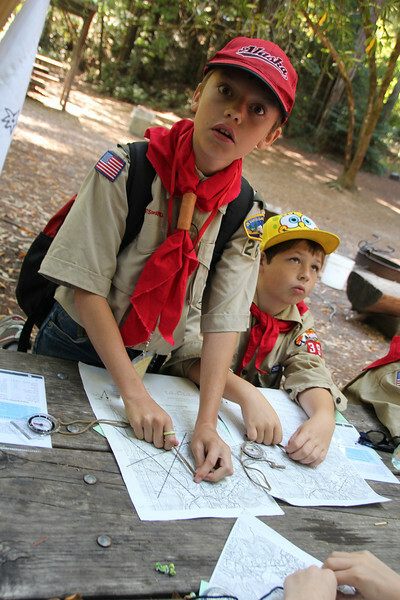 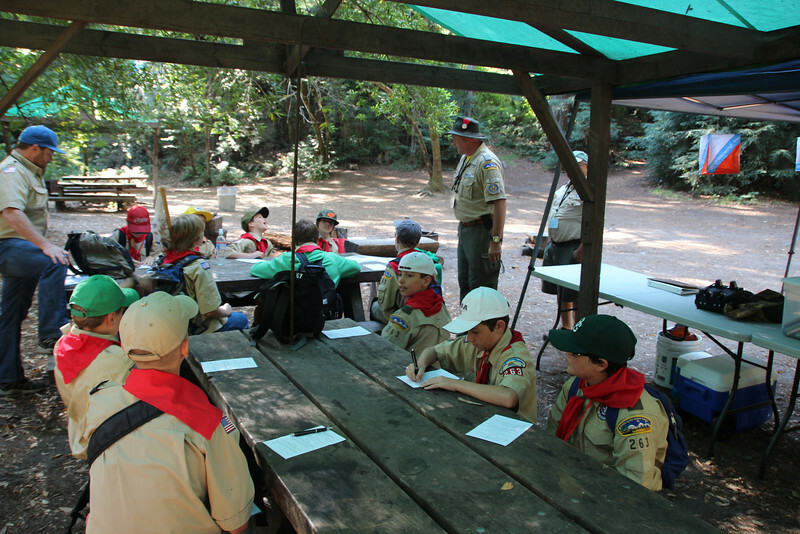 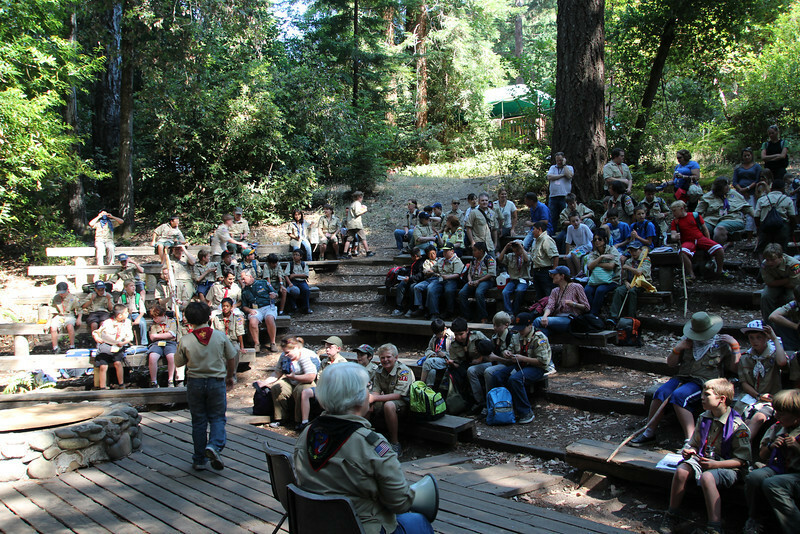 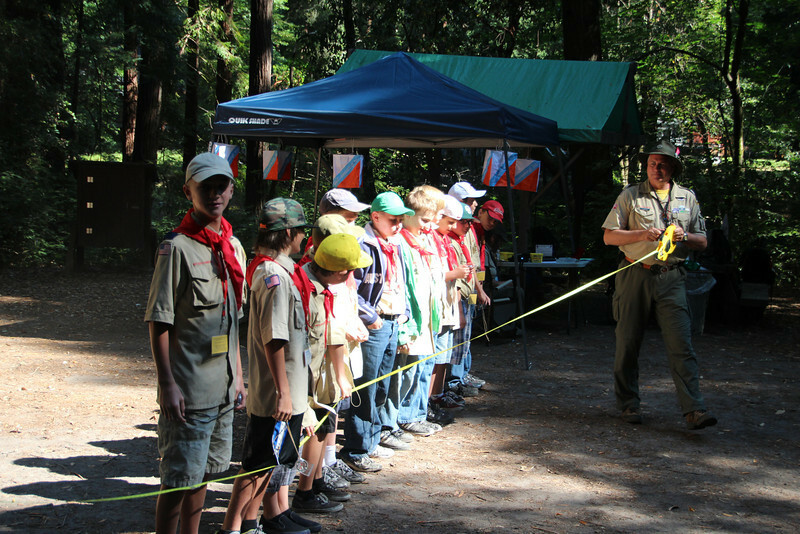 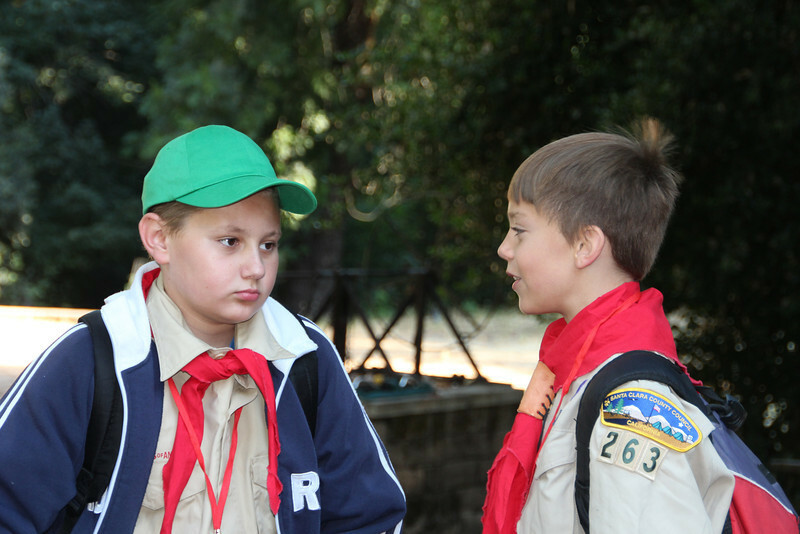 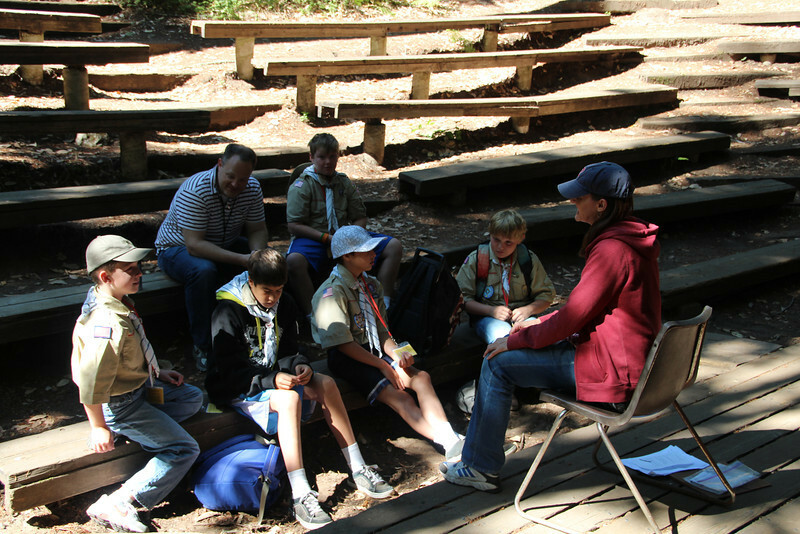 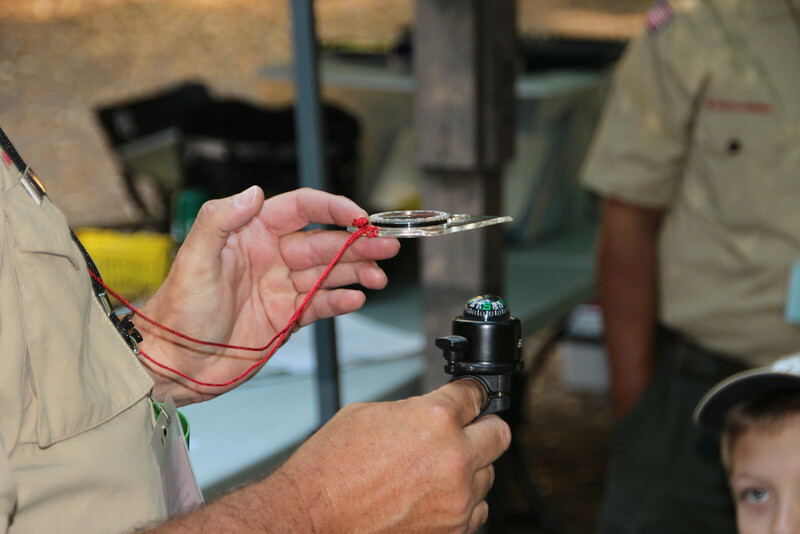 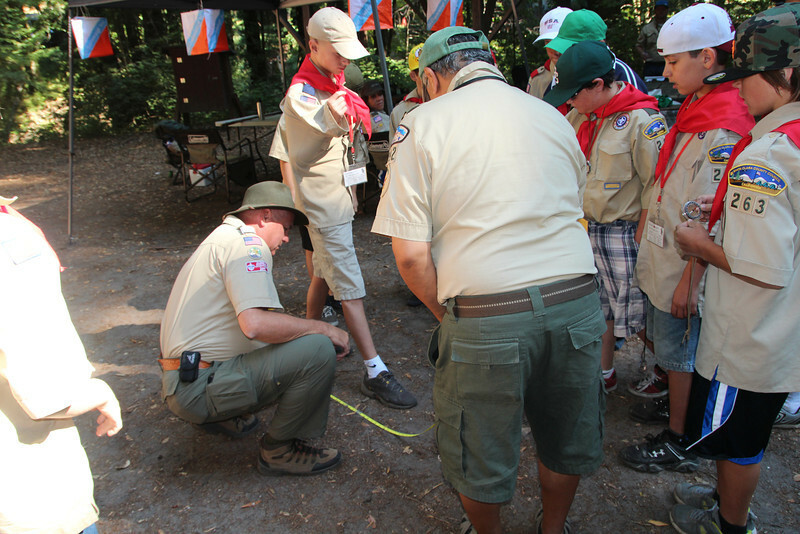 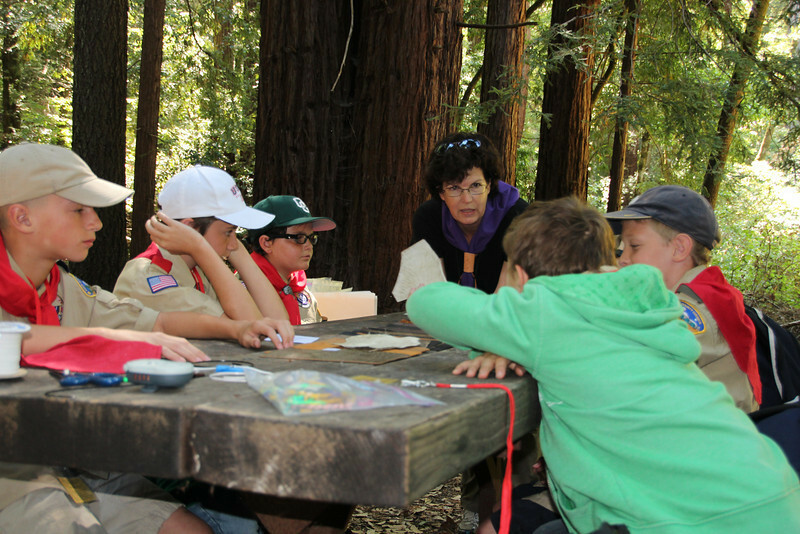 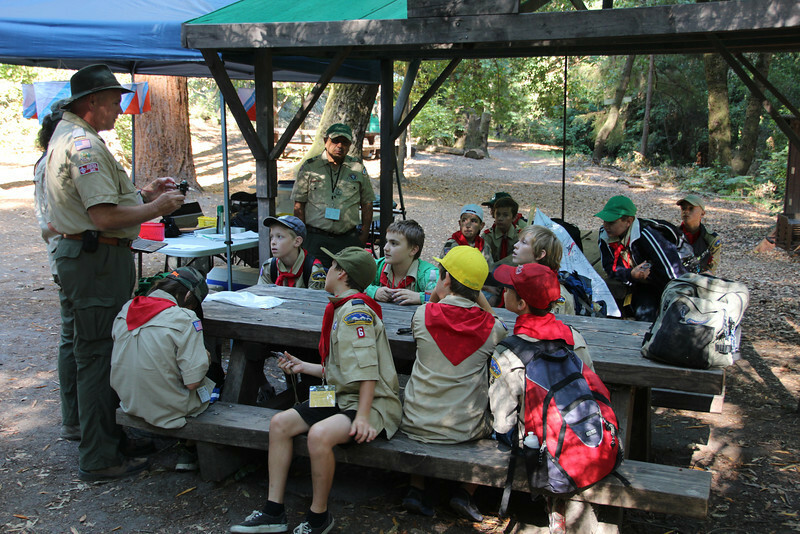 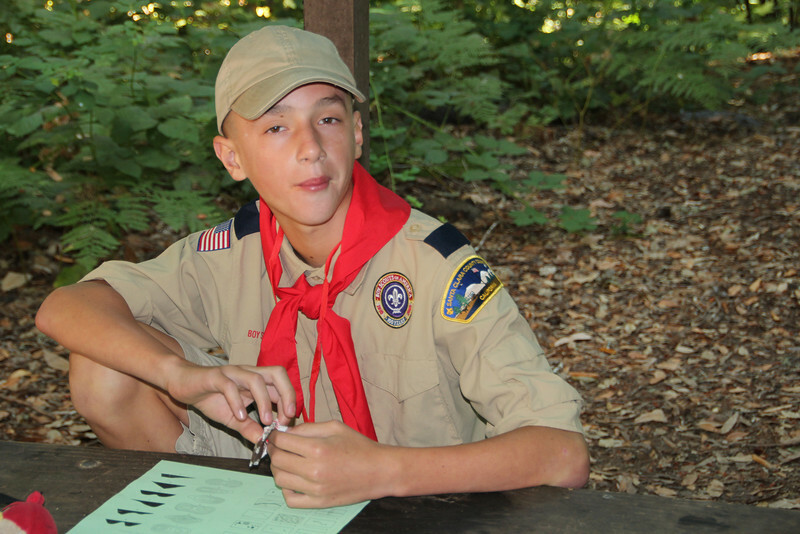 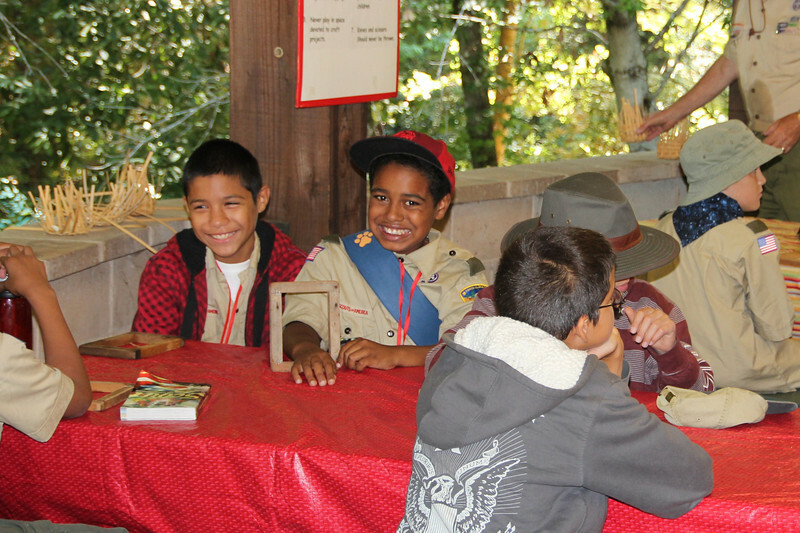 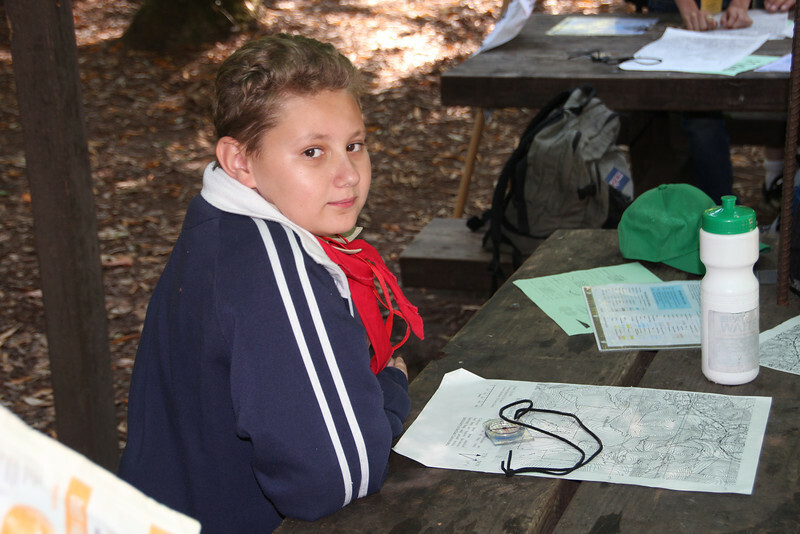 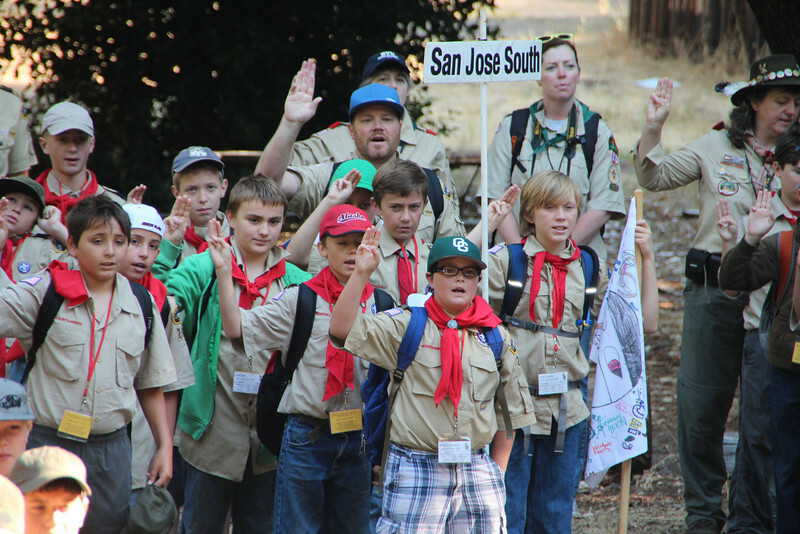 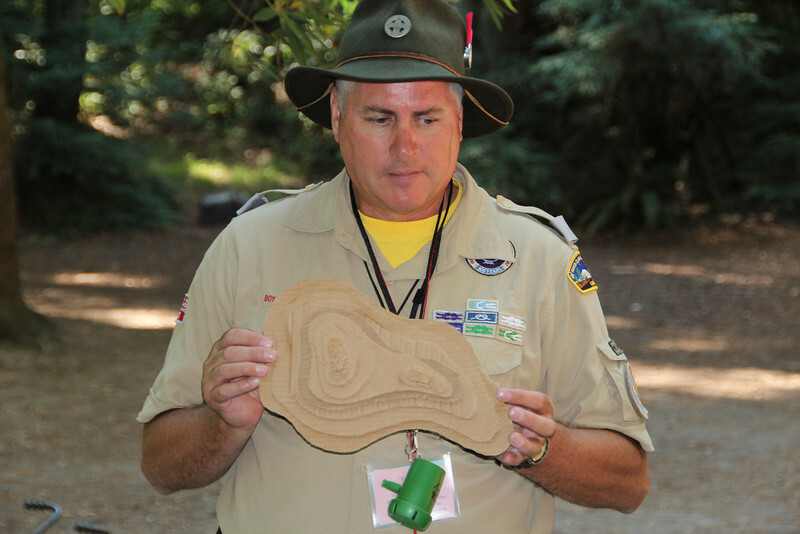 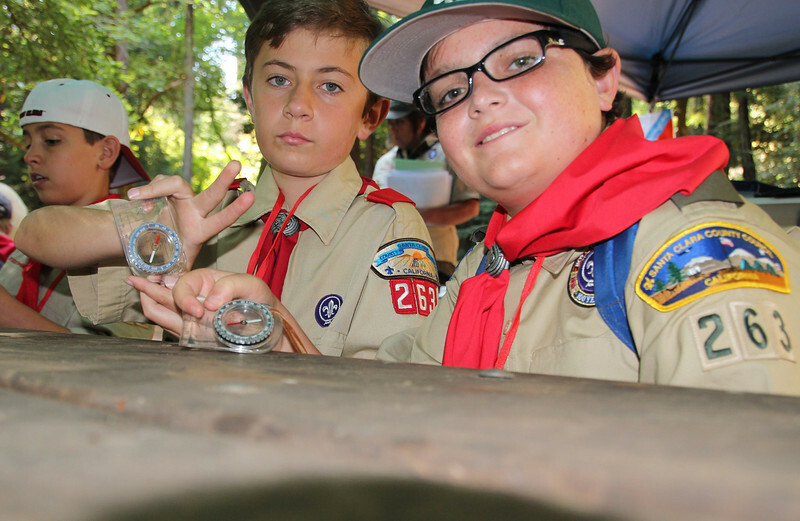 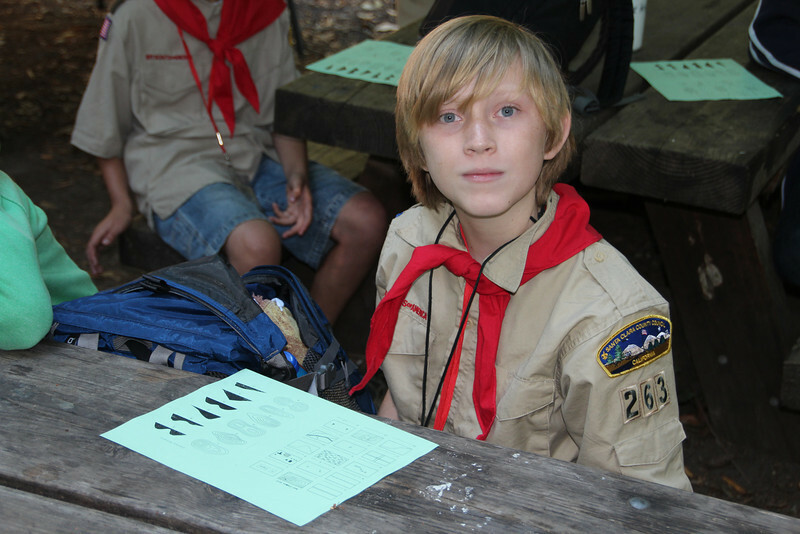 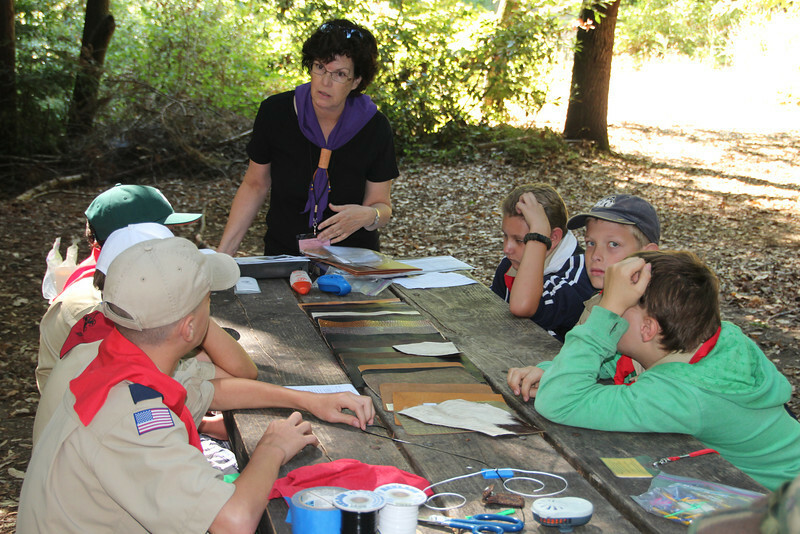 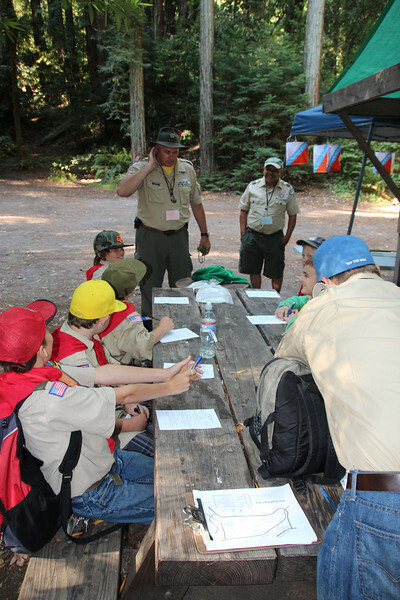 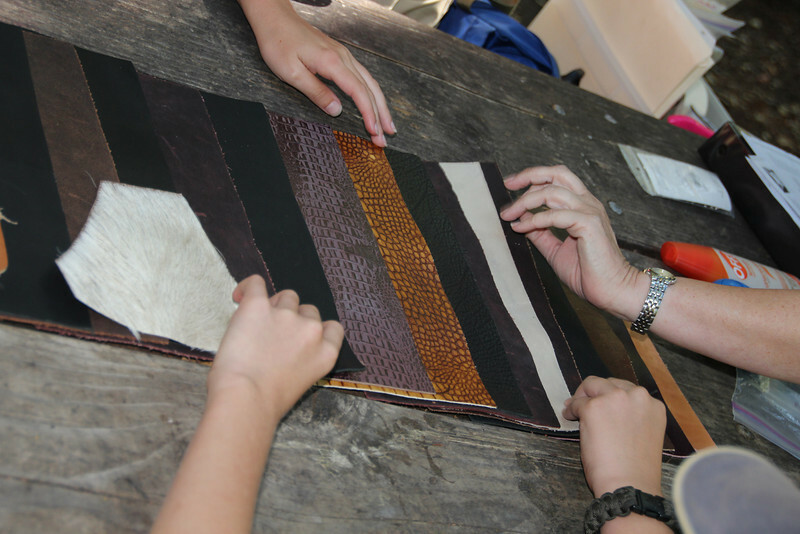 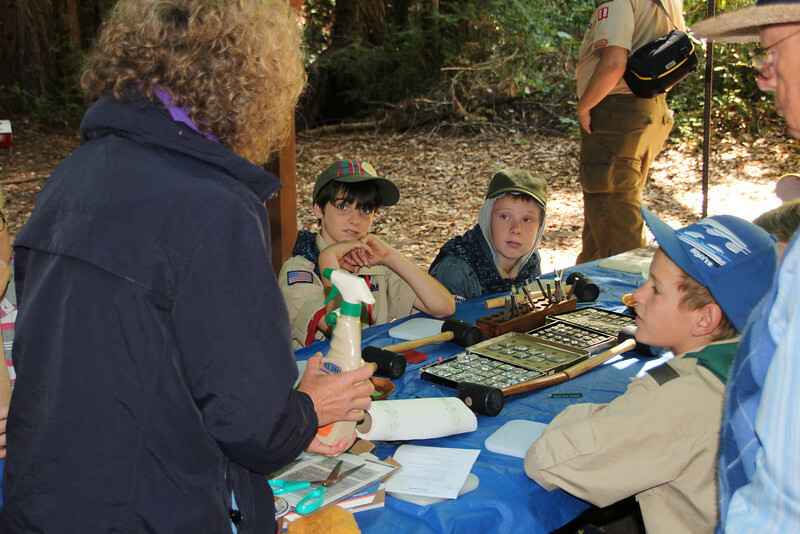 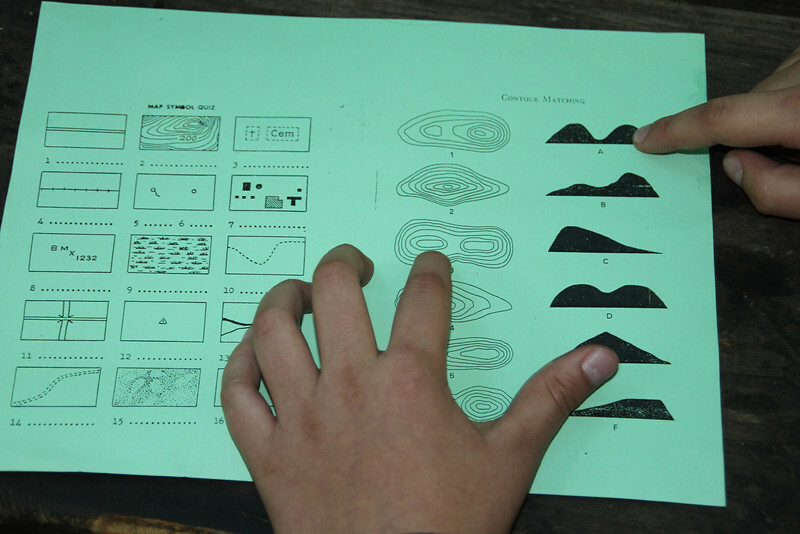 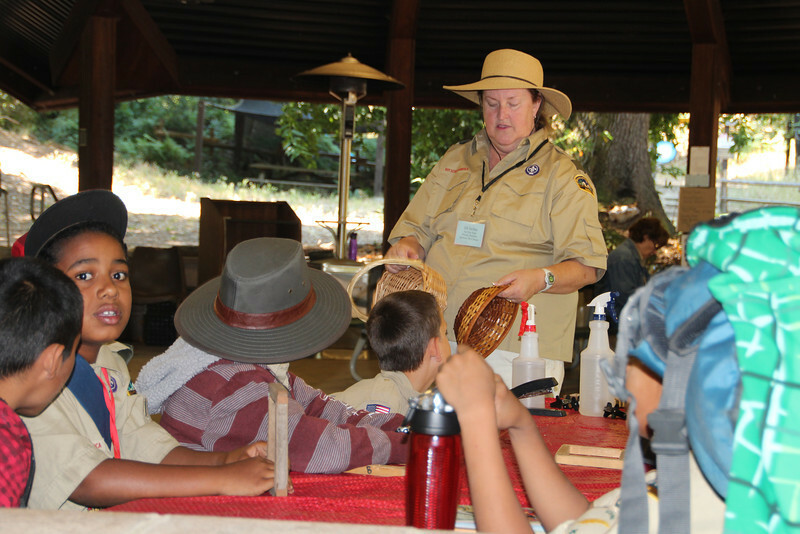 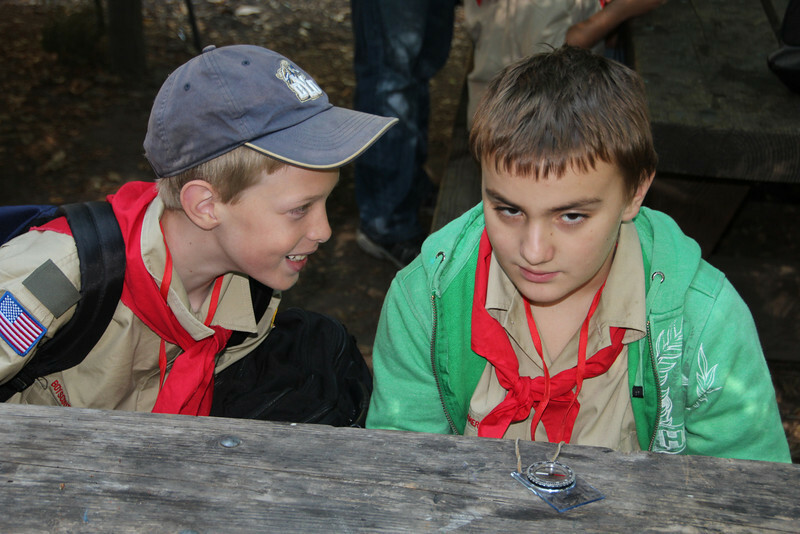 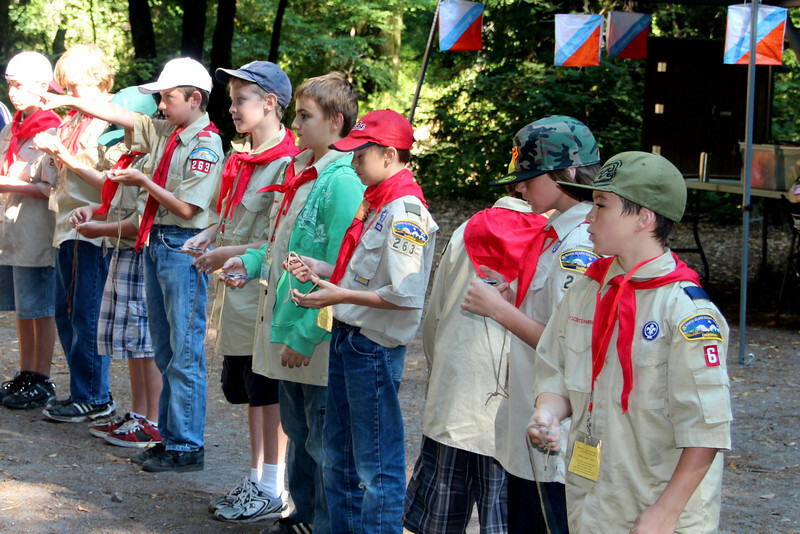 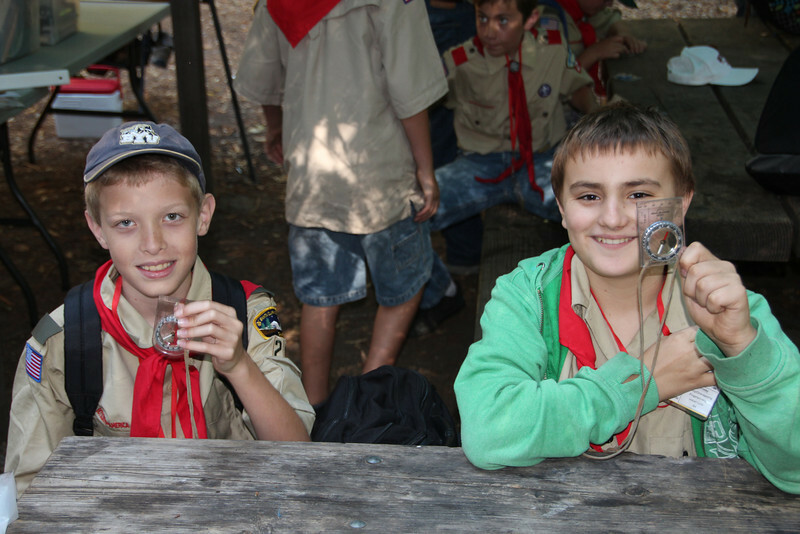 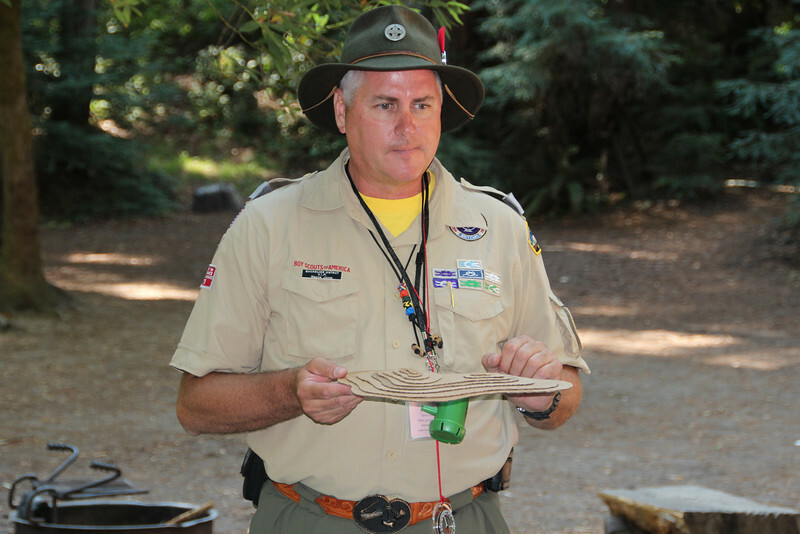 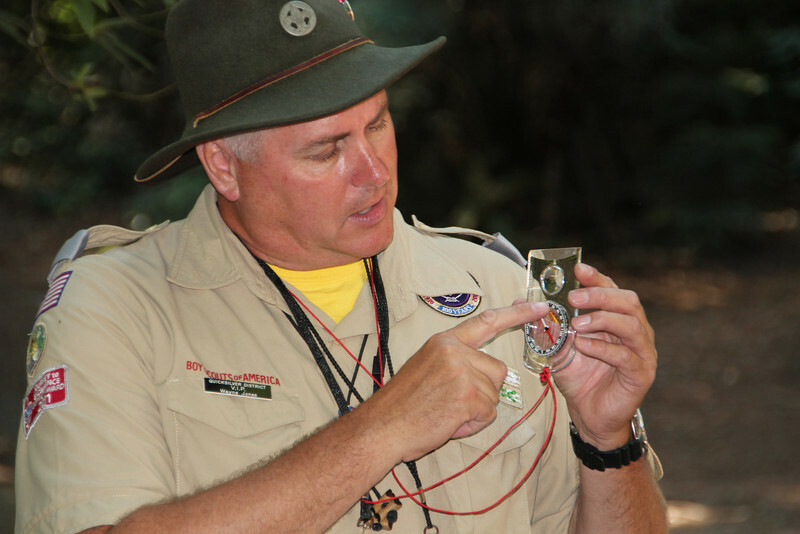 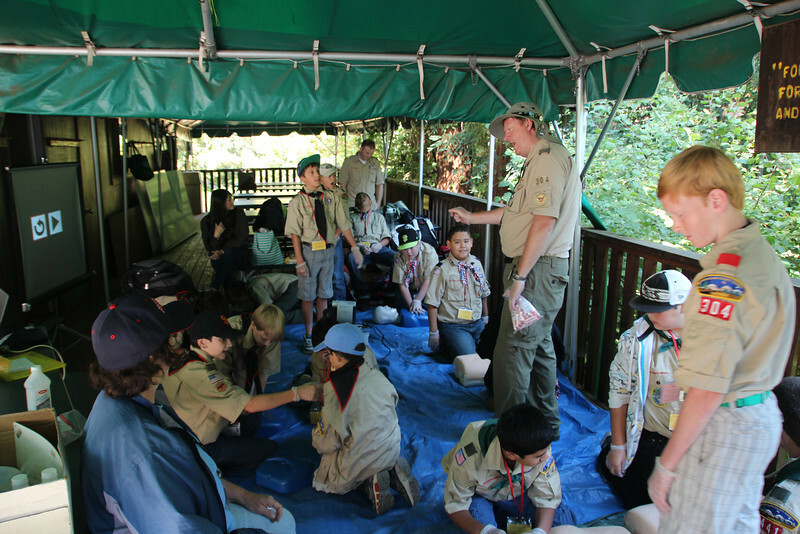 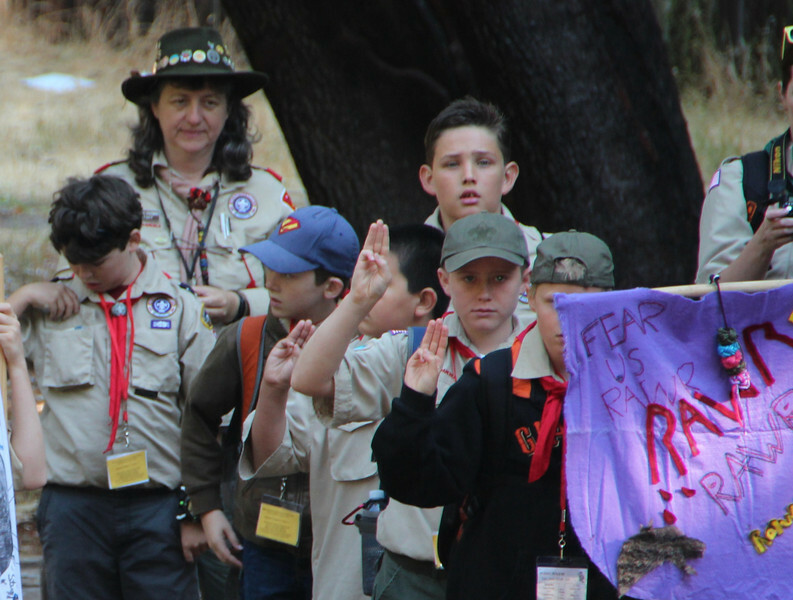 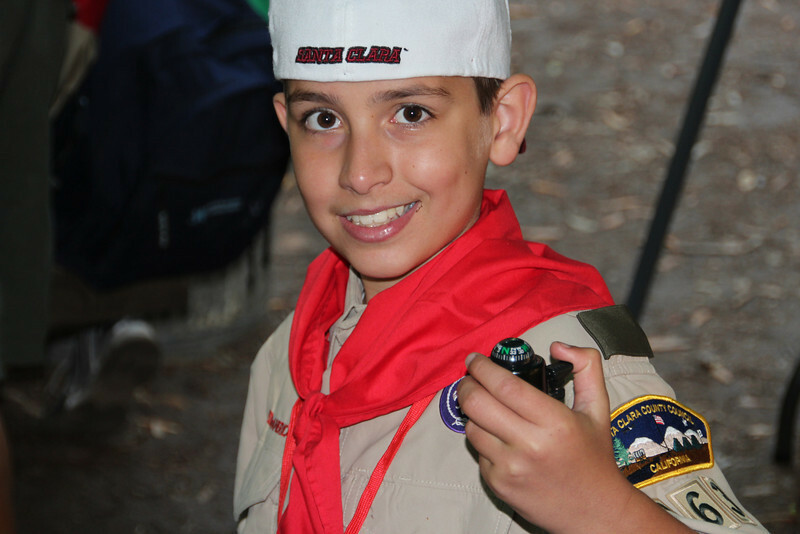 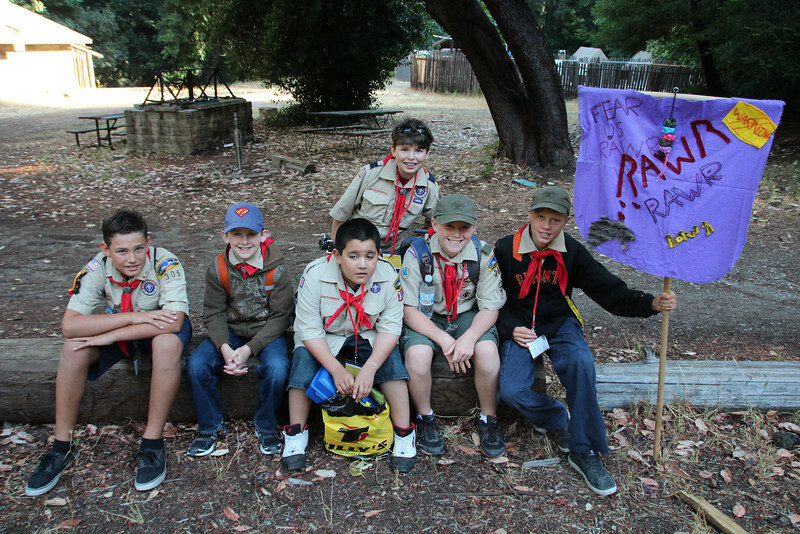 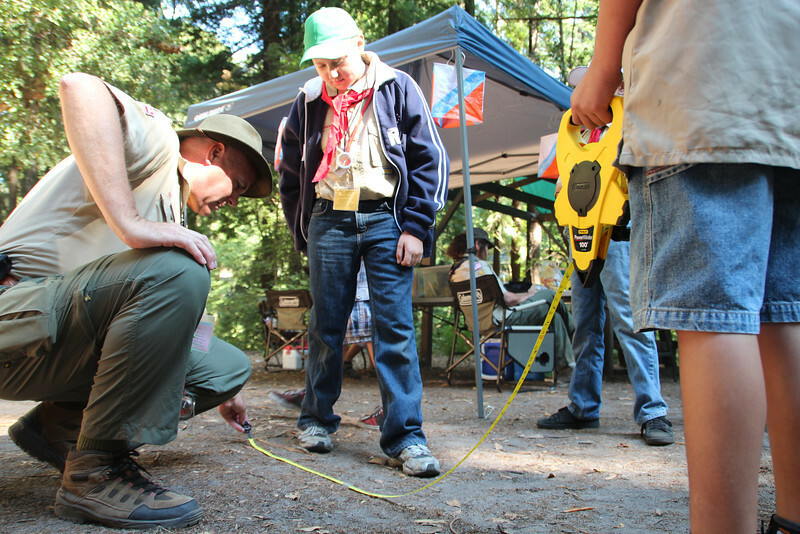 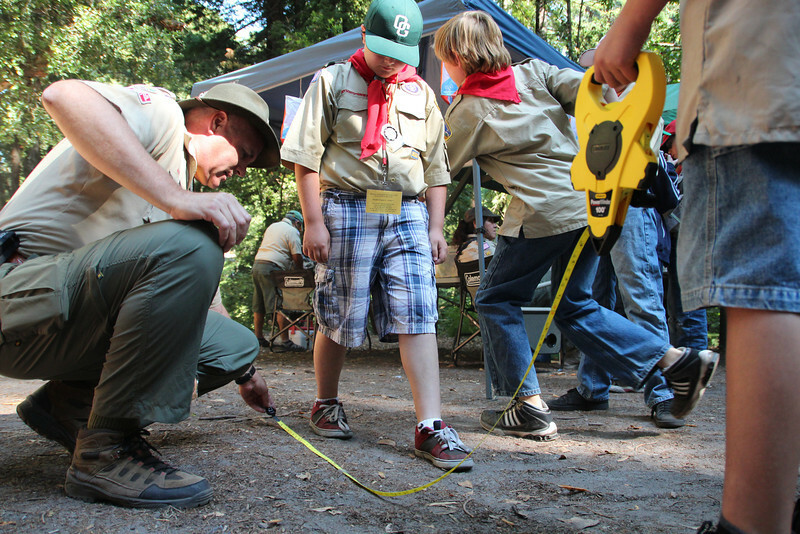 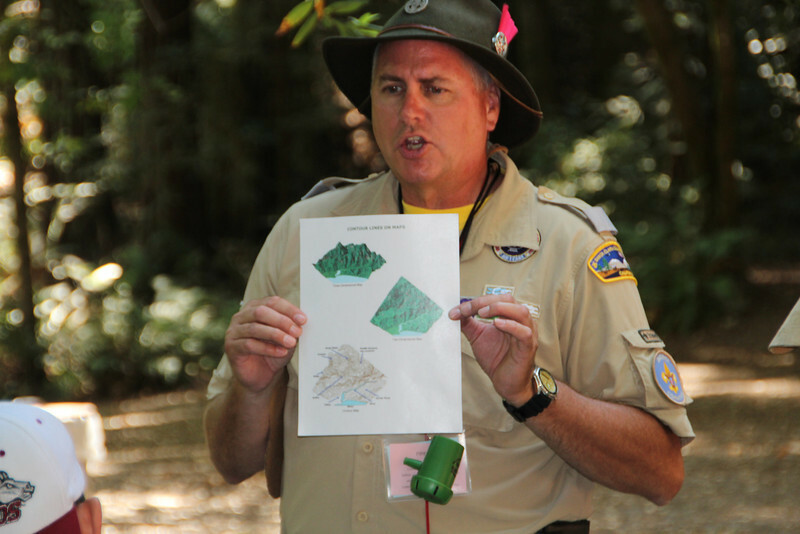 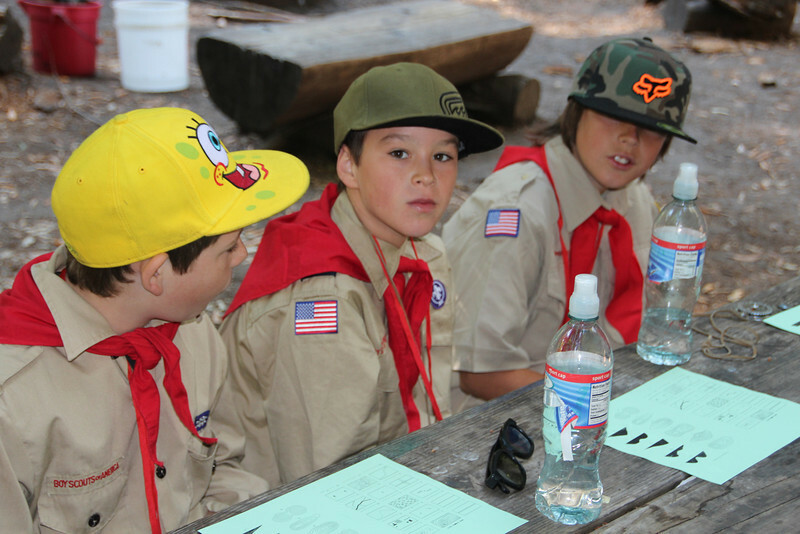 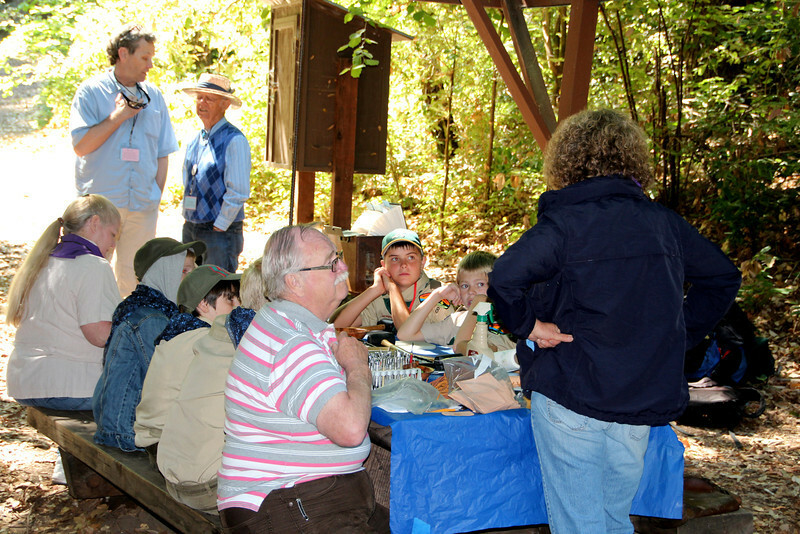 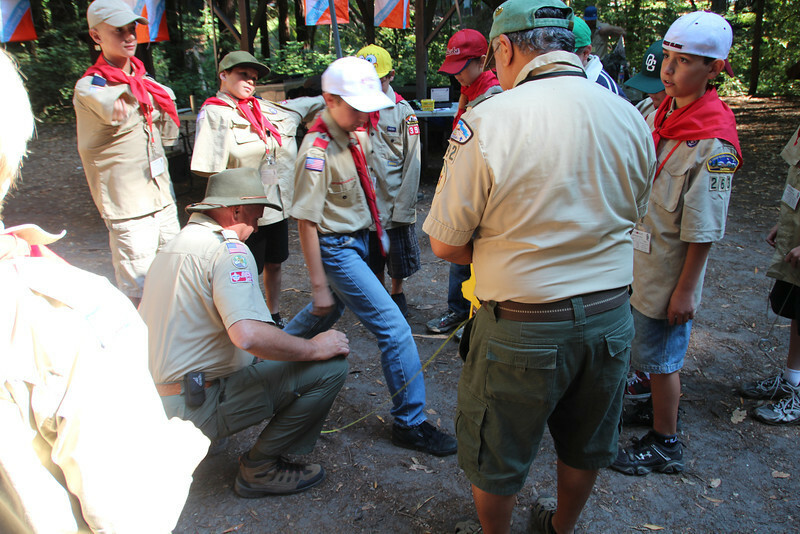 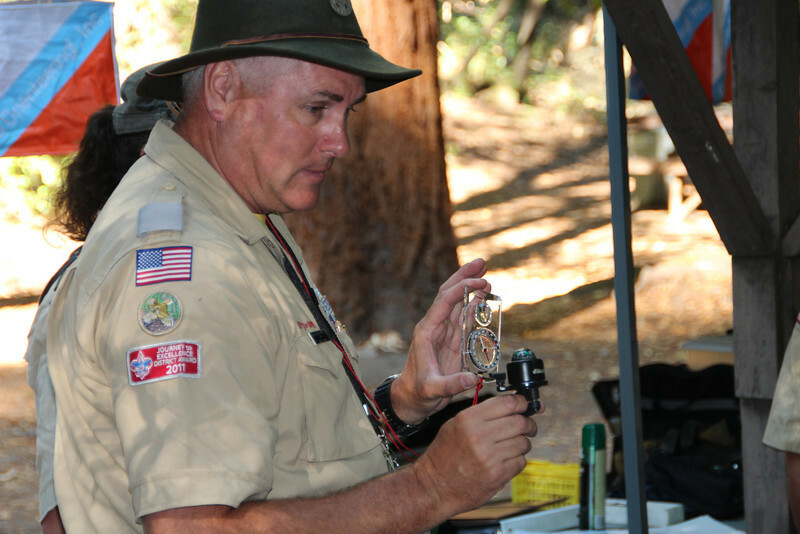 Most boys complete trail to first class requirements and several merit badges while attending. 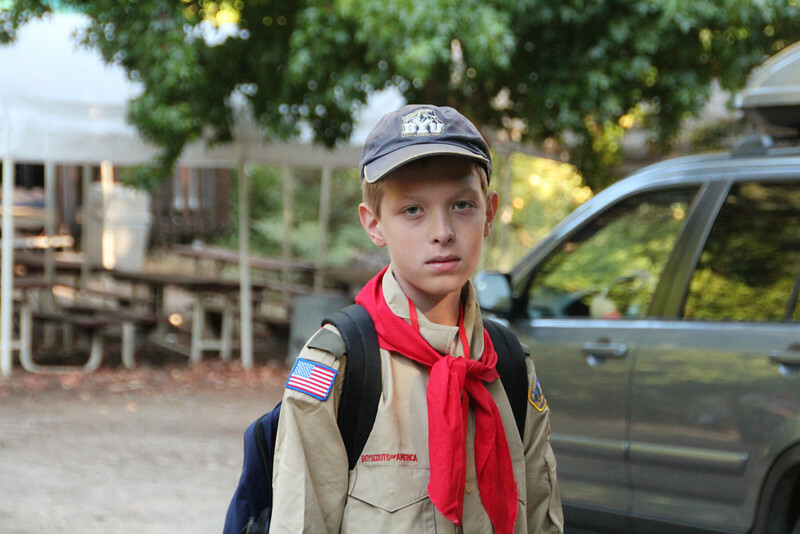 Sponsored by the Church of Jesus Christ of Latter-Day Saints.